The RFX Pro Series Elite Rear Sprocket is part of the latest RFX collection. 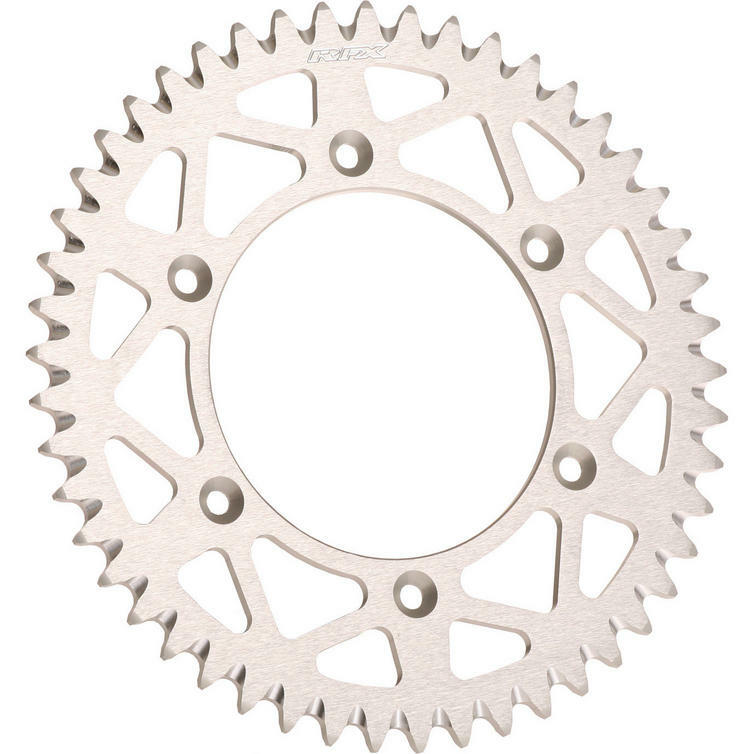 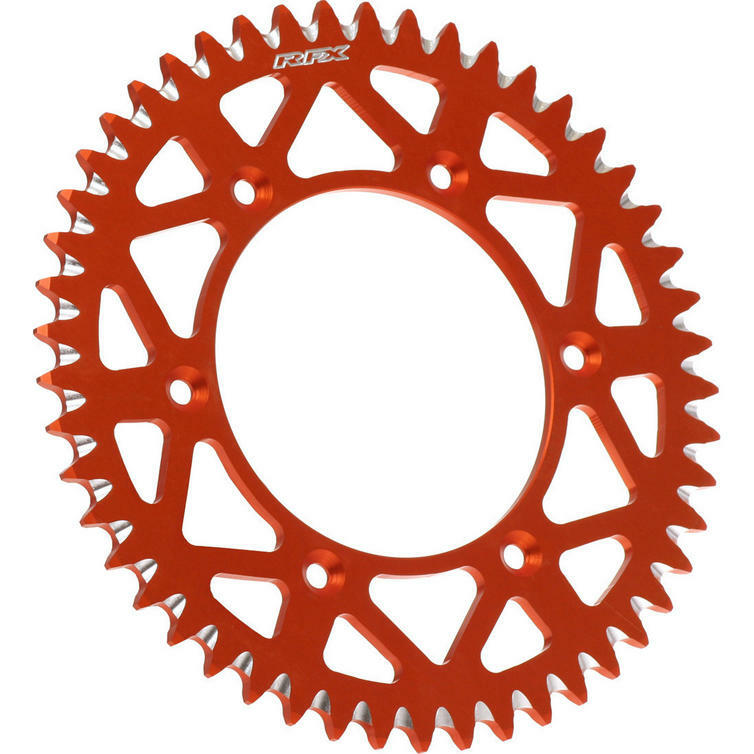 The RFX Pro Series Elite Rear Sprockets are CNC machined from 7075 aerospace aluminium and feature mud clearing grooves for a longer chain and sprocket life. 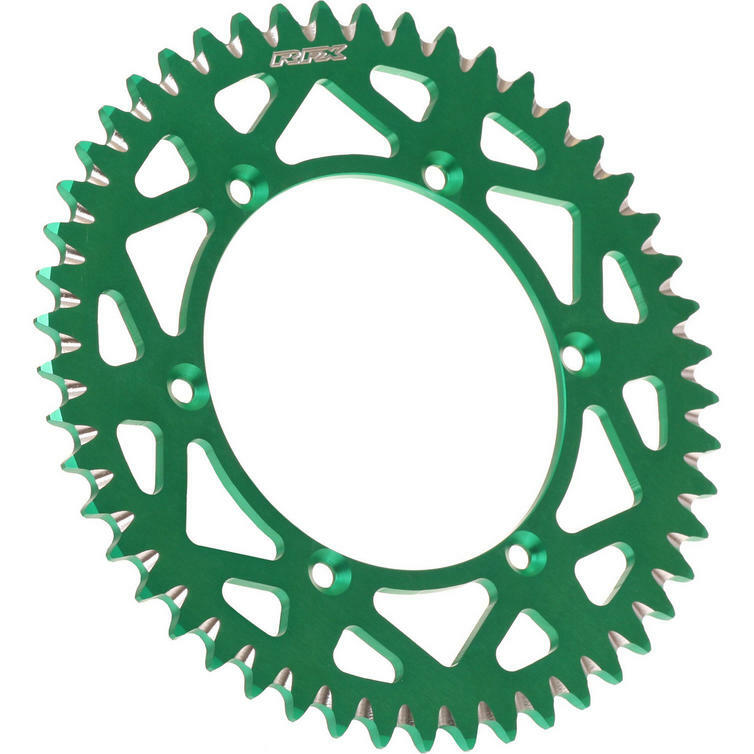 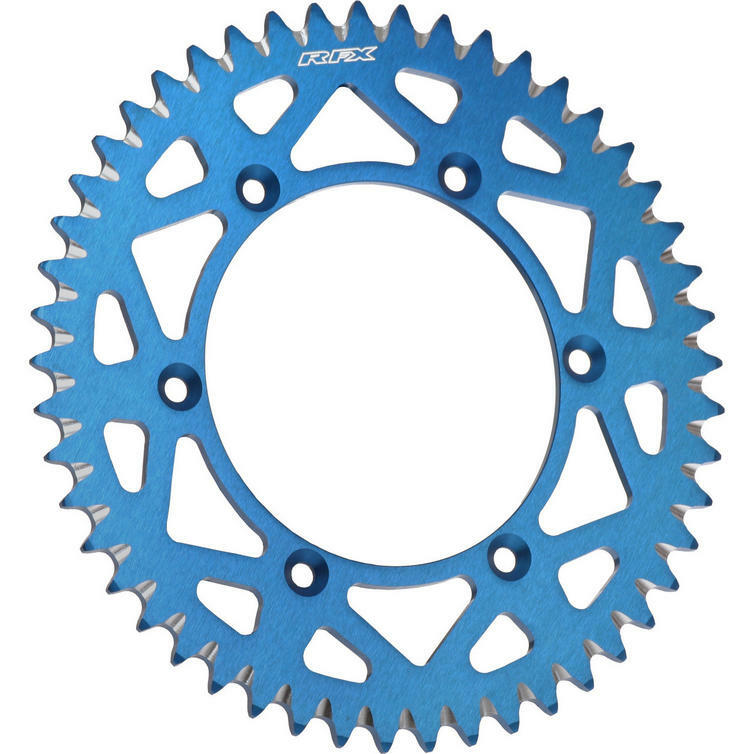 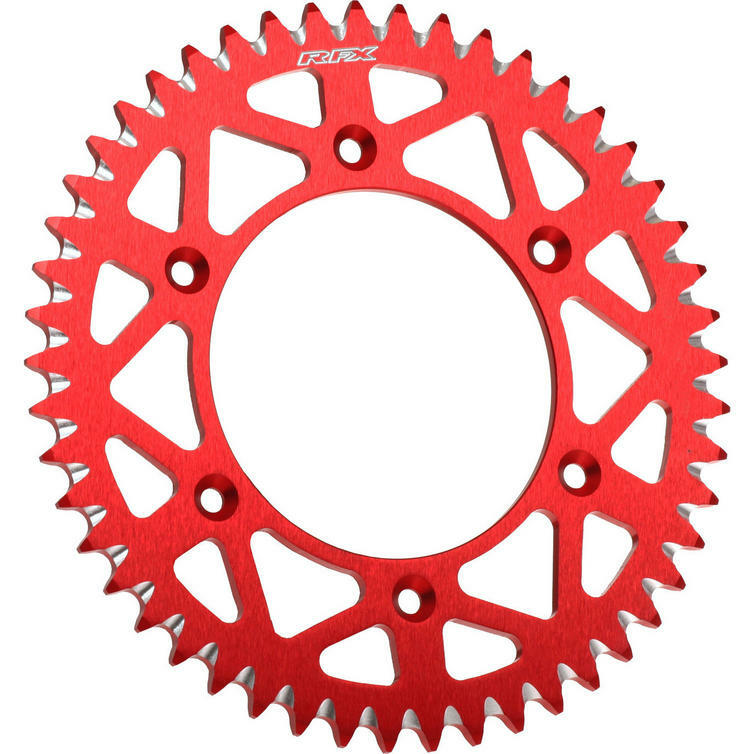 RFX sprockets are colour coded for the make of bike and also available in standard silver for each model of bike. 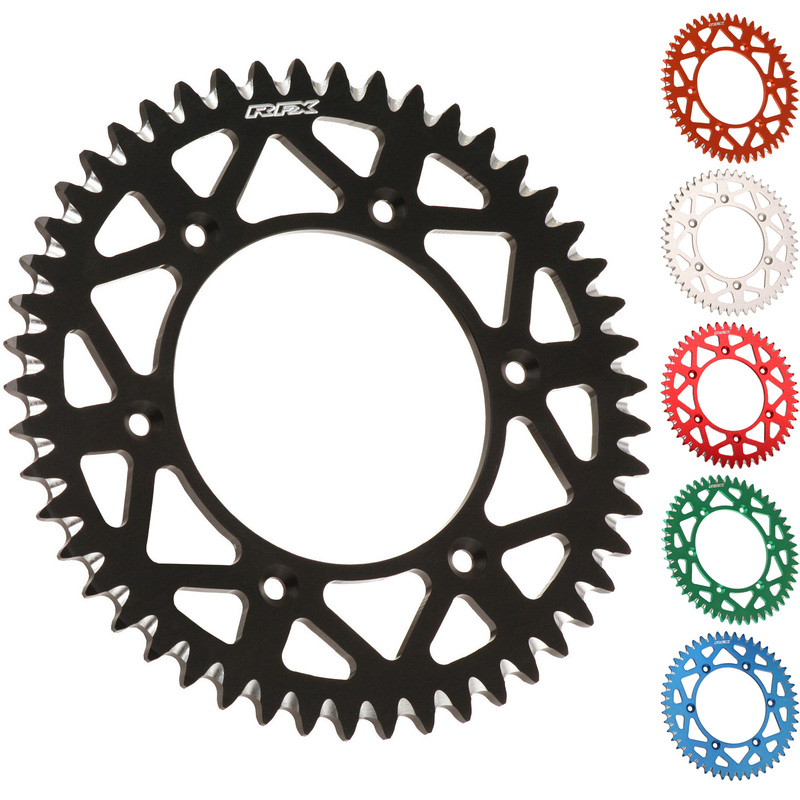 View all RFX Sprockets. View all Sprockets.